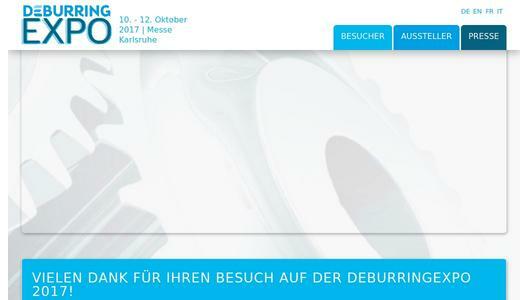 “This trade fair is attended exclusively by expert visitors who are looking for a solution to a deburring problem or for optimised surface finishing” – this is the conclusion arrived at by nearly all of the 151 exhibitors at the second DeburringEXPO from the 10th through the 12th of October, 2017. 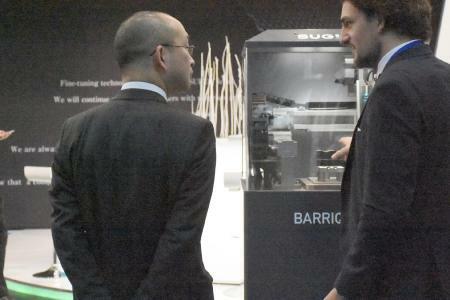 Roughly 2000 visitors from 38 countries travelled to Karlsruhe for the 2nd trade fair for deburring technology and precision surface finishing. Their technical qualifications and high levels of decision-making authority resulted in numerous excellent leads and valuable projects for the exhibiting companies. With more than 1000 participants, the expert forum which was held in two languages for the first time was also one of the trade fair’s highlights. 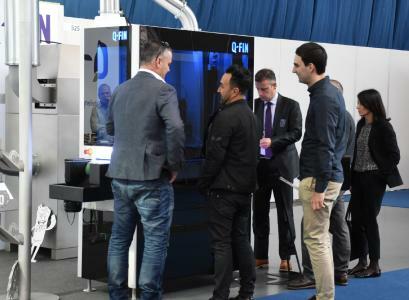 With an exhibition spectrum that’s consistently aligned to deburring, rounding and the production of precision surface finishes, DeburringEXPO covers a range processes which are becoming more and more important in manufacturing. On the one hand, this was made apparent by the number of participating exhibitors which rose this year to 151 (108 at the initial event in 2015), and on the other hand by the visitors’ strong focus on the offerings presented by the exhibiting companies. Visitor numbers were at the same level as for the premiere event, i.e. roughly 2000. 23% of the visitors came from outside of Germany and journeyed to the trade fair from a total of 38 countries. In addition Germany, the best represented countries were Switzerland, France, Italy, Austria, the Netherlands and Belgium. 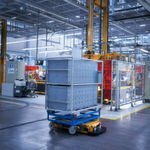 Visitor distribution demonstrates focal points in machinery and equipment manufacturing, automotive and vehicle production, medical technology, tool and die making, precision engineering and optics. The visitors’ reactions were also positive. For example, the visitor survey revealed that 85.8% were very satisfied to satisfied with the offerings presented at DeburringEXPO. More than 70% would recommend the trade fair for deburring technology and precision surface finishing to their colleagues. For nearly 30% of the visitors, the programme offered by the DeburringEXPO Forum influenced the day on which they attended the event. 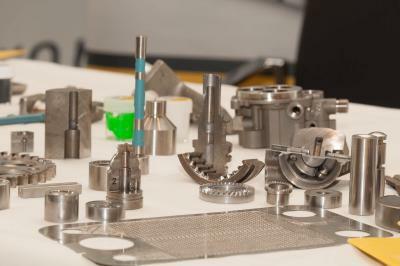 The presentations dealing with various issues covering all aspects of deburring, the production of precision surface finishes and cleaning after deburring were simultaneously interpreted for the first time (German <> English). A total of roughly 1000 visitors, including an evidently large number of international guests, took advantage of the expert forum during the three trade fair days, in order to gain in-depth knowledge and exchange experience. The next DeburringEXPO, which numerous exhibitors have already firmly scheduled in their trade fair calendars, will take place at the Karlsruhe Exhibition Centre from the 8th through the 10th of October, 2019.